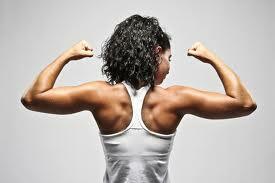 Active rehabilitation ensures that your injury heals strong, with less risk of reinjury and a faster recovery time. Today’s article is a brief explanation of how active rehab and mechanotherapy are the real heroes behind effective injury rehab. Our bodies are constantly adapting to the load and stress’ that are placed on them and as physios, we use that to guide your body into healing the right way. 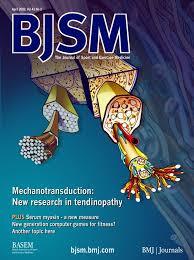 Technically, this is often called Mechanotherapy and it is an old term but now backed up by good evidence/research. As described by the British Journal of Sports Medicine, it is “the physiological process where cells sense and respond to mechanical loads”(1). A lot of recent studies have shown that tendons, muscles, bone and even articular cartilage do respond positively to controlled tissue loading with improved outcomes. It is very important that injuries are loaded the right way after injury in order for them to with correct fiber orientation and density. This is a big reason why the RICE protocol has been replaced by POLICE (Protection, Optimal Loading, Ice, Compression, Elevation). This new (ish) protocol ads in optimal loading instead of rest, as rest, can actually be detrimental to recovery and healing in a lot of cases. Starting rehab early and following through with it means a shorter recovery, less chance of reinjury and less secondary symptoms remaining afterward. See a physio early. Don’t leave it to chance.